Sales Process Automation is always a key aspect for any business, So that any organization opt an ERP or dedicated CRM software. 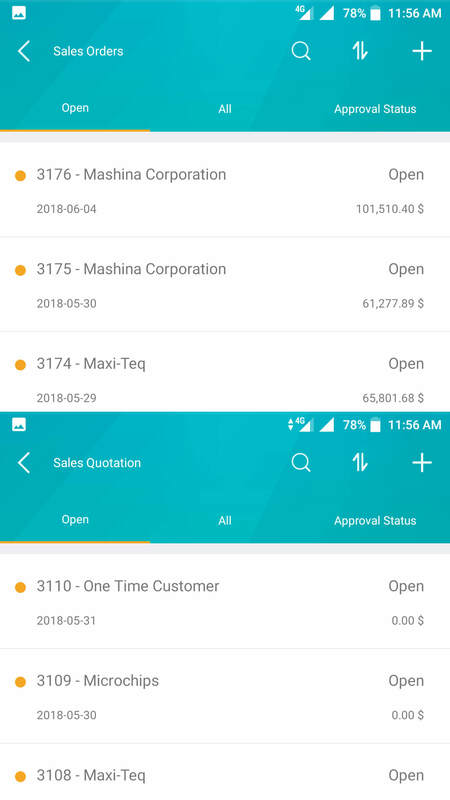 With this idea, SAP launched its new SAP Business One Sales mobile Application for Android and iOS. SAP Business One Sales App lets you effectively handle all your sales activities anywhere, anytime. 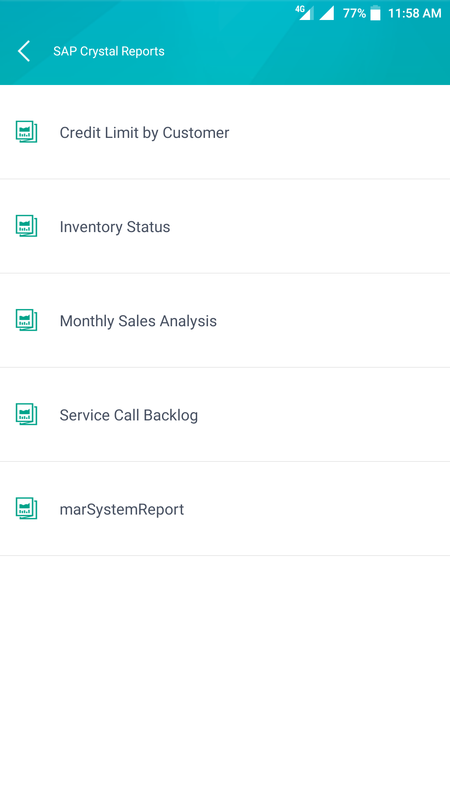 The APP connects to SAP Business One ERP Application and provides a complete and thorough detail for Sales People for a (producing a lot with very little waste) management of their Sales Process. Have a clear picture of the entire Mobility Solution specifically designed for Sales Force. 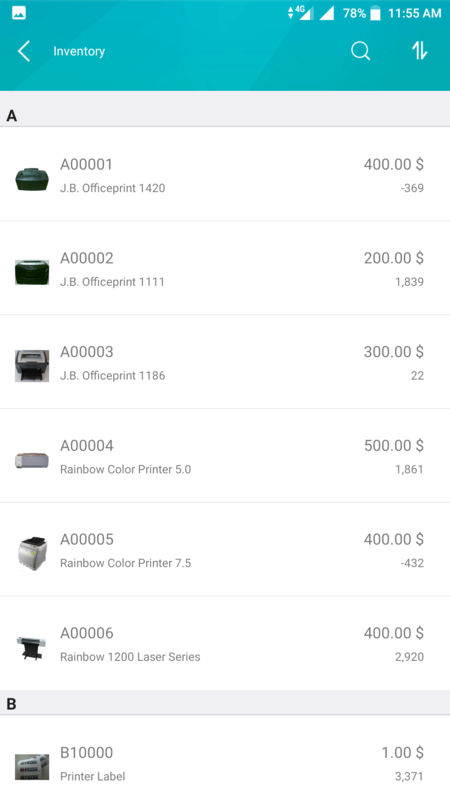 Products’ sales price, available quantity, product specifications, and pictures can be monitored. 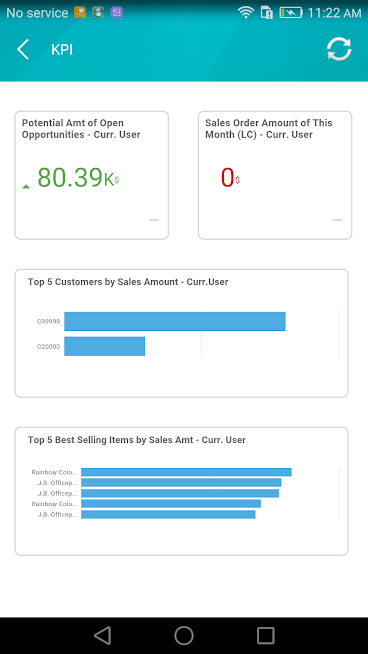 View predefined KPIs and dashboards in normal and full-screen mode. 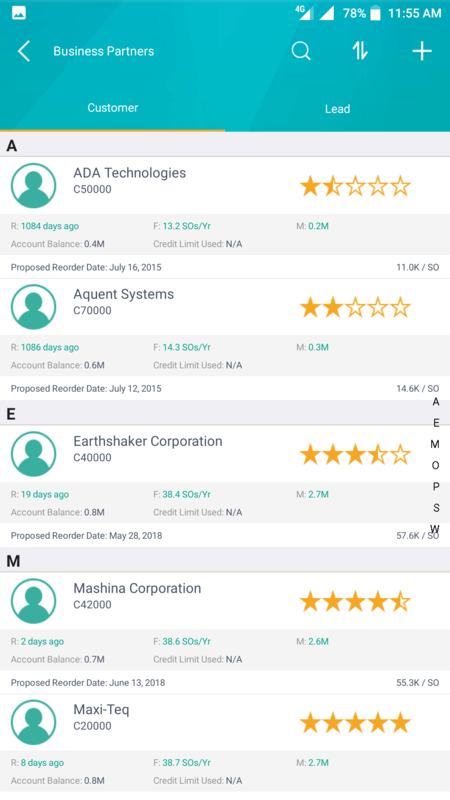 The new SAP Business One Sales app is specifically designed for sales force. 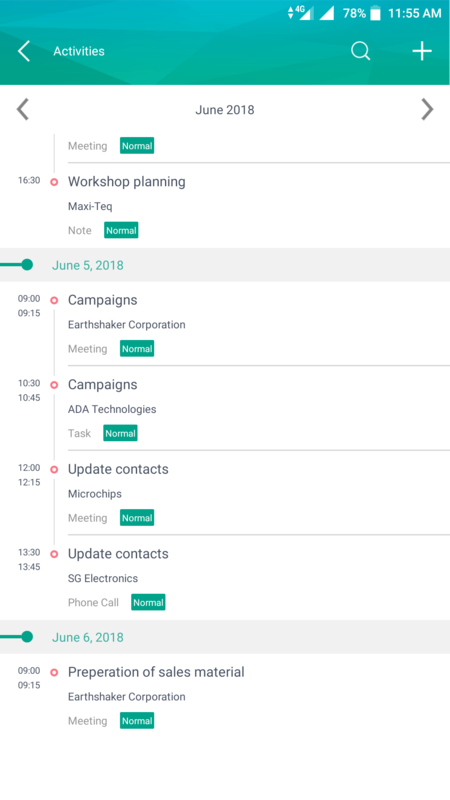 It is basically much simpler for the sales force to use and carry out tasks connected with their day to day activities. Sales force can handle their daily sales activities and stay informed about their business.